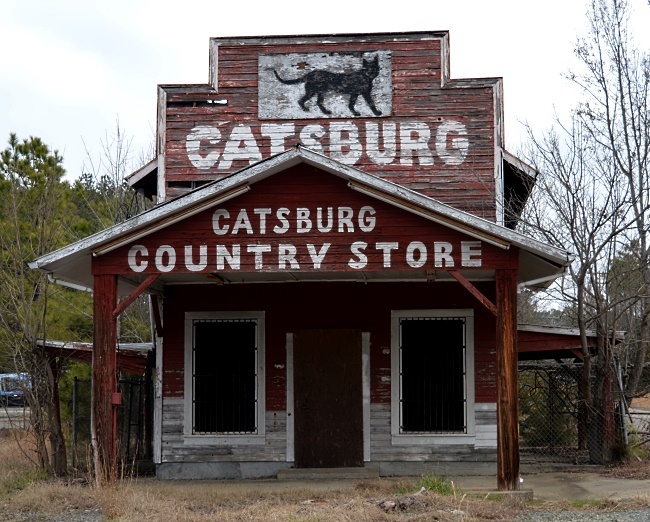 Is Durham's Catsburg Country Store a store teeming with cats? A store that sells cats? A store run by cats? Belvin was an extremely popular sheriff in Durham County who earned his nickname through his ability to sneak up on bootleggers and moonshiners in the 1920s. 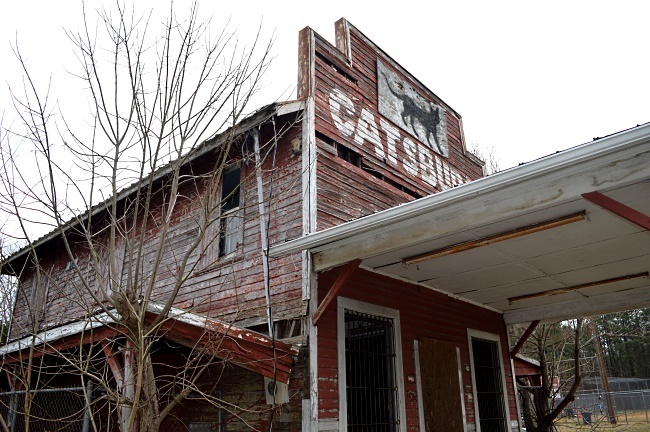 Little to nothing is known of "Cat" but some say that his knack for finding local stills had much to do with him being a Distiller and wiping out the competition.